How Fattening Is Light Beer? Methadone is a synthetic form of heroin used primarily to detox heroin users. Unfortunately, it carries its own withdrawal symptoms when discontinued. Methadone withdrawal is typically more difficult than heroin withdrawal and can take up to four times longer, report counselors at Narconon, a treatment program available in Canada, the United States and Great Britain. Decide if you are going to go completely cold turkey and stop using the drug completely or prefer to wean yourself off of the drug gradually. Many methadone clinics will allow clients to take home extra amounts of the drug if they have been regular and clean from other substances for a period of time. About 200 mg of methadone should be enough for anyone to perform a gradual detox at home, reports a former heroin user at Heroin Helper. Plan to spend between five and seven days inside while you gradually reduce the dosage that you take each day. Prepare to go without much sleep and experience cramps, diarrhea and bouts of vomiting and nausea. Your body will crave more methadone, so it is best to enlist the help of a friend or medical professional to visit you at home to administer the dose, rather than keep it all yourself. Prepare for the discomfort by knowing that the worst physical discomfort will be over in two or three days if you detox without gradual dosage reduction. According to the National Institutes of Health, opiate withdrawal is not life threatening and can be done alone or with the assistance of a non-medical associate or friend. Stock up on liquids, especially sports drinks that can help to balance electrolytes lost by vomiting and diarrhea. 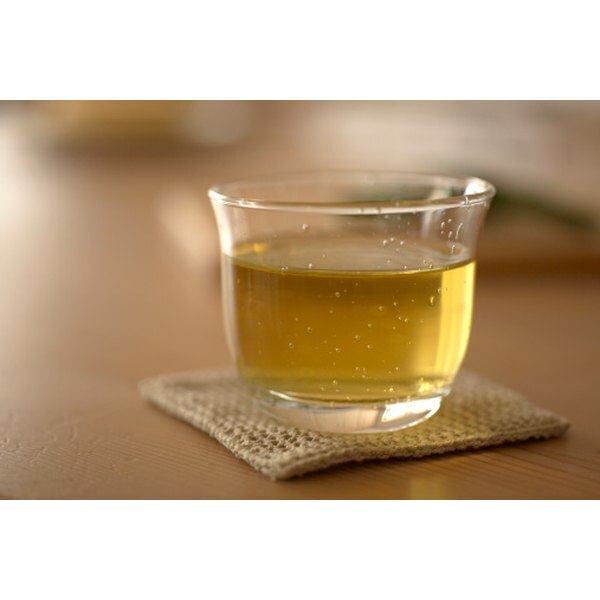 Purchase herbal tea and fruit drinks to soothe and comfort. Keep light broths and soups handy for when you feel like eating again. Crackers and dry toast also go down well after the initial withdrawal symptoms fade. Contact a program such as Narcotics Anonymous to get support from other addicts who have gone through the withdrawal. While the physical cravings may be strong for a couple days, the psychological craving will continue for months and even years. Ongoing support, counseling and treatment are required to avoid relapse after detoxing at home. If you are committed to going cold turkey alone without any gradual decrease in methadone dosages, at least ask someone to check on you a couple times a day by phone or in person just to make sure you do not sink into a depression that can be dangerous. Beware of the many at-home methadone programs that are available for sale on the Internet. The sites prey on users who are concerned about confidentiality and don't want anyone to know about their condition.